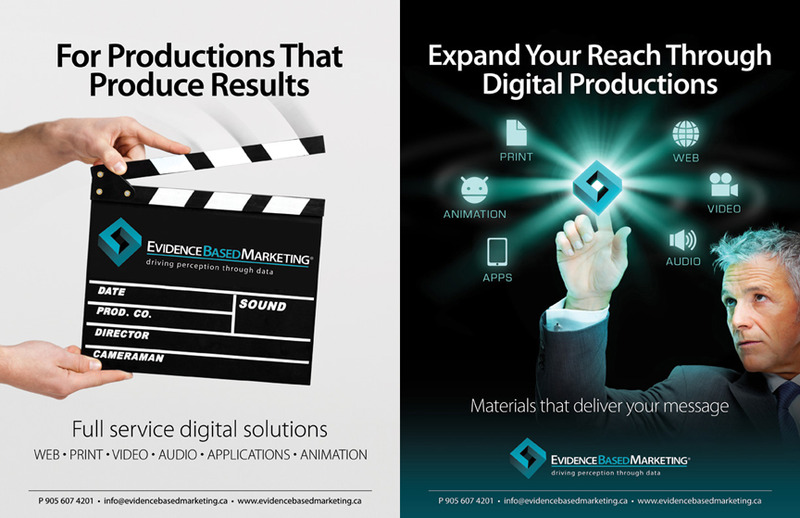 We express your evidence in a way that will resonate with your customers. People don’t always see things the same way. If your customers view the evidence from a different perspective than you do, they won’t see the benefits your products offer them.